I am currently on a quest to find the best mascara, I mean who isn't? 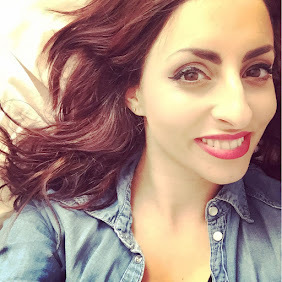 !I have been a dedicated fan to Maxfactor Calorie 2000 yet for the past couple of years I found that it just doesn't seem to do the trick anymore, not sure if they changed the formula, so my quest to find a new mascara began. I have tried so many and never been impressed so when I saw Maybelline had a new mascara on offer I had to give it a try. The Maybelline Total Temptation mascara packaging is something that caught my eye, it's a pastel peach/pink matte finish which I thought was pretty with a simple black label. The wand isn't too large but has great bristles that would pick up each eyelash. This mascara has a true black colour and though not waterproof did not budge when it was raining cats and dogs on me during the school run yet when taking off my eye makeup it wasn't difficult to remove so didn't result in me rubbing the life out of my poor eyes. When I first opened the mascara wand I could smell coconut and realised it was the mascara! The coconut scent is due to the coconut infused formula, Coconut is good for enriching your hair so am sure it would be good for the lashes too, but if you aren't into scents then I wouldn't go for this mascara as it does have an obvious scent but I personally love! 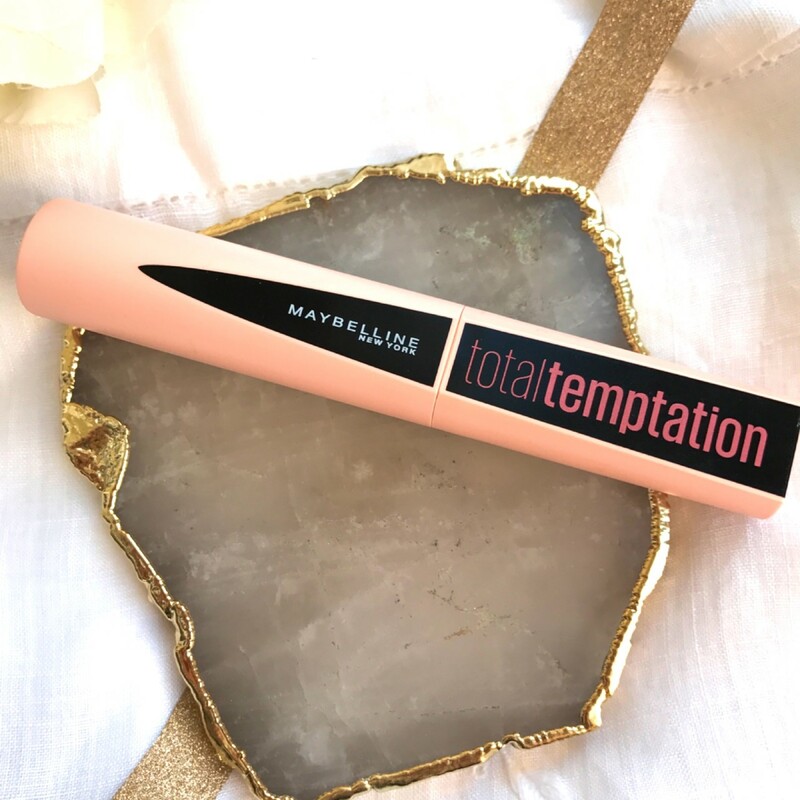 This Maybelline Total Temptation mascara is so good! I honestly love this, it really thickens my lashes and lengthens too! I am so happy to find this highstreet gem and it only costs £8.99! 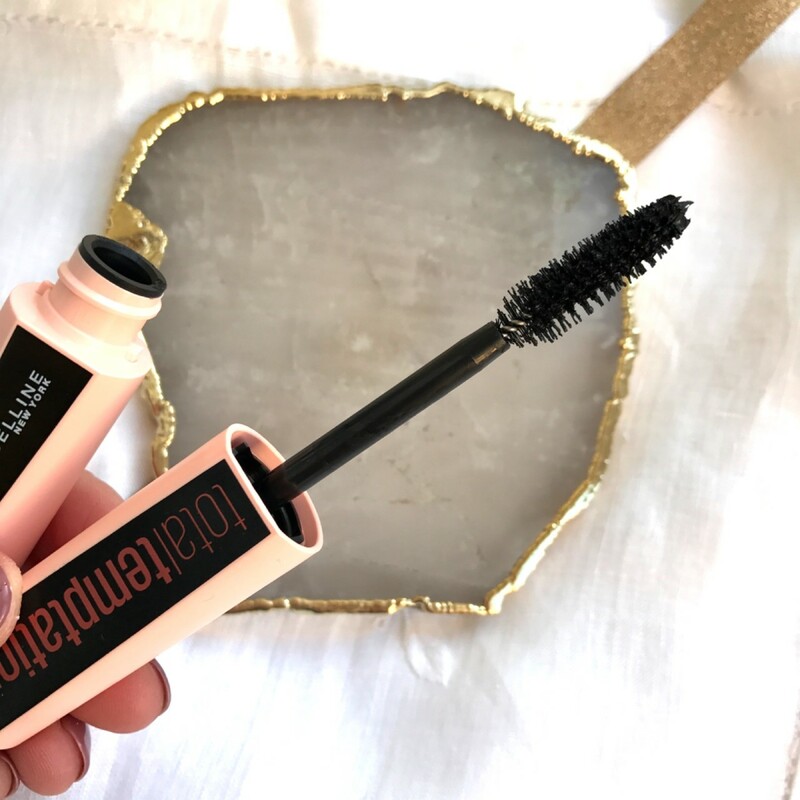 Shop here for an offer on this mascara!